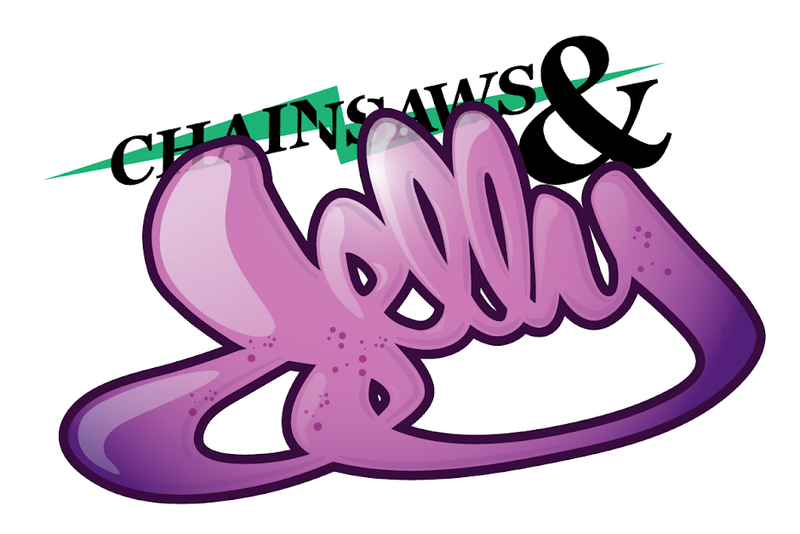 Thank you to Bert over at Wax Poetics for the submission and also for appreciating Chainsaws and Jelly! When we got the e-mail, we were sooped! Always great when people hit us up to let us know how they feel about the site. We appreciate each one of our readers! Thank you again!